• High quality ABS housing. • Super bright LED provide maximum visibility & safety. 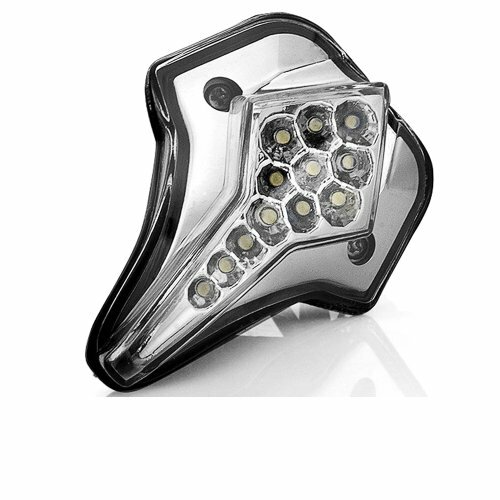 • Twice brighter than traditional LED light!